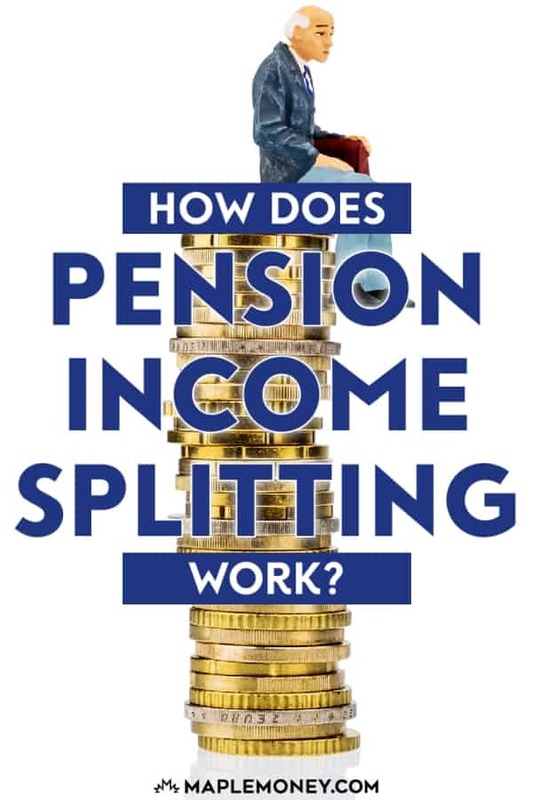 How Does Pension Income Splitting Work? 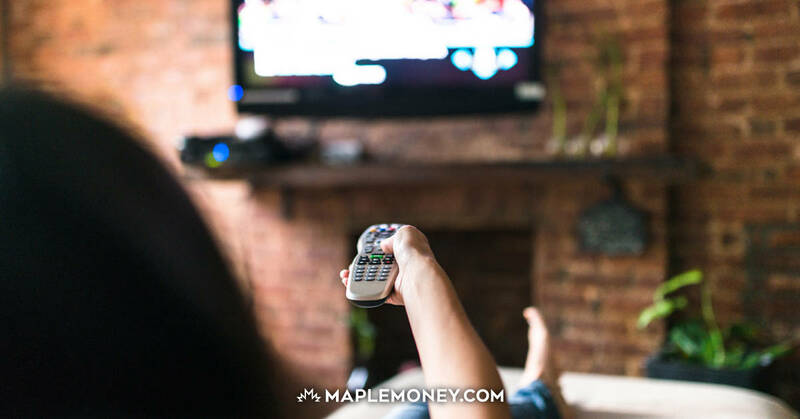 One of the difficulties that many Canadians face as they age is the fact that pension income can boost taxes paid. This can be especially frustrating in situations when you might have a higher income due to you pension, investments and possibly a higher income job still, but your spouse has a much lower income and a lower tax rate. Starting with tax year 2007, the Canada Revenue Agency has introduced a new way of reporting pension income: You can actually split it so that some of the income goes to your spouse in a lower tax rate. Overall, the effect of pension income splitting can be to lower your household tax bill. Taxable portion of life annuity payments from a pension fund or superannuation fund. These are sources of income that can boost your tax rate and cost you more money. Being able to determine an allocation of funds that can be included as someone else’s income can be helpful in lowering household taxes. Realize, though, that some of your income can’t be reallocated in this manner. 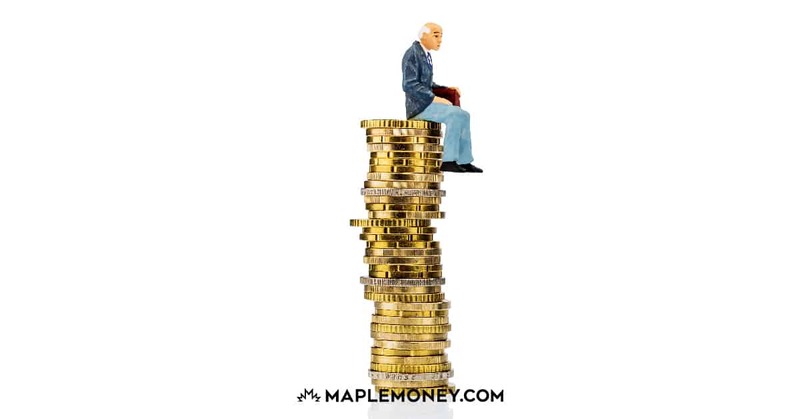 Old Age Security, Canada Pension Plan (and Quebec Pension Plan), and retirement compensation plan income are not eligible for pension income splitting. In order to take advantage of the pension income splitting provision, both you (the pensioner) and your partner (the pension transferee) need to file tax returns. Together, you fill out Form T1032, Joint Election to Split Pension Income. Both of you need to sign the form in order for it to be valid. The amount that is split appears on Line E. Each of you need to file a tax return. However, the amount from Line E will go on different lines of your T1 forms. The pensioner reports the amount on line 210, and the pension transferee reports the amount line 116. Once this is done, the income for each of you changes. If your partner’s income is much lower than yours, there is a good chance that adding more won’t harm your situation. Indeed, he or she will still likely be in a lower tax bracket. And, if you plan it properly, you might even drop to a lower tax bracket as a result of the income splitting. Even if you don’t drop, though, pension income splitting can still reduce your income so that you don’t pay as much in taxes. Talk to a tax professional to get a better idea of how pension income splitting works, or visit the CRA web site. Tom. great article! Much appreciated. I presume you mean at the *end* of the year? Thanks for the catch George, added the missing word! Always enjoy your articles.  You mention that you cannot split your CPP in Pension Income Splitting. But you can share your CPP with your spouse which is similar and good to know if one of you needs to reduce your taxes. Look forward to your next articles. You should let your readers know you can apply to have your CPP income shared with a spouse or common-law partner that is also in receipt of CPP income. Doing this has the same relative impact as pension splitting on your income tax return. Great article thanks.When splitting pension income one should also check schedule 2 for unused credits(pension/age)from lower income spouse to be used by higher income spouse.Thanks Lud.